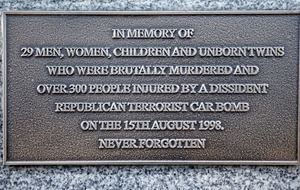 At 3.10pm on August 15 1998, a Real IRA bomb ripped through Market Street in Omagh causing the deaths of 29 people, including a woman pregnant with twins. More than 220 people were injured in the attack. It remains the biggest loss of life in a single atrocity in the troubles. 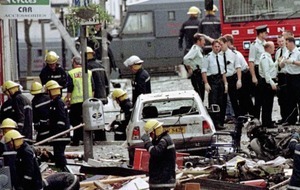 County Louth republican, Colm Murphy was convicted of conspiracy in connection with the bombing in 2002. However, that conviction was quashed on appeal. 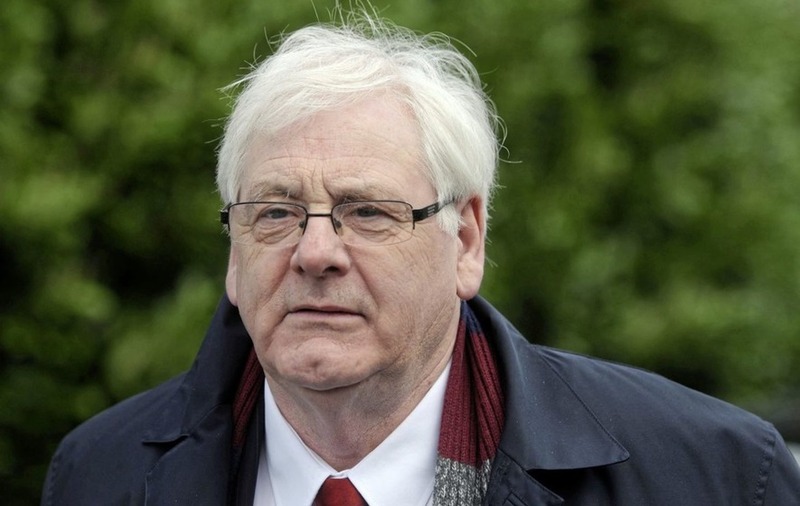 Since then no-one has ever been convicted in connection with Omagh in a criminal court. In 2008, the victims’ families won a landmark civil action which found that four men (Michael McKevitt, Liam Campbell and Colm Murphy, all from Dundalk and Seamus Daly from Culloville, County Monaghan) were responsible for the killings. 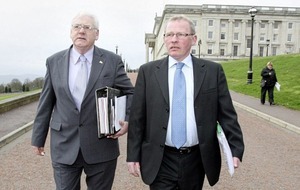 The huge 510lb fertiliser bomb responsible for the carnage in Omagh was prepared in the Republic. It was placed in a maroon-coloured Vauxhall Cavalier which had been stolen in Carrickmacross, County Monaghan two days before the bombing and transferred across the border. Unable to park at its intended target, Omagh courthouse, the bombers abandoned the bomb at Lower Market Street. Three phone warnings were made using the Real IRA codeword “Martha Pope,” two to UTV and one to the Samaritans in Coleraine. However, different locations were given for the bomb. As a result, police evacuated the public, not away from the device, but towards it. Twenty one people died instantly with seven more dying either on the way to hospital or immediately in hospital. The final victim, Sean McGrath (61) died from his injuries three weeks later. Among those who died were six children and six teenagers. The dead came from County Tyrone, County Donegal and Spain. Three children from Buncrana - Oran Doherty (8), Sean McLaughlin (12) and James Barker (12) - died while on a day trip to Omagh. They were joined by two Spanish exchange students – Fernando Blasco Baselga (12) and Rocío Abad Ramos (23) who had been staying in Buncrana. In the aftermath, politicians from across the globe, including US President Bill Clinton, visited Omagh as did members of the Royal Family and Irish president, Mary McAleese. The Real IRA called a brief ceasefire and apologised. It has been claimed that, still a potent force in 1998, the Provisional IRA visited Real IRA members and ordered them to disband. The Real IRA later resumed operations, after claiming it had a minimal role in the killings. 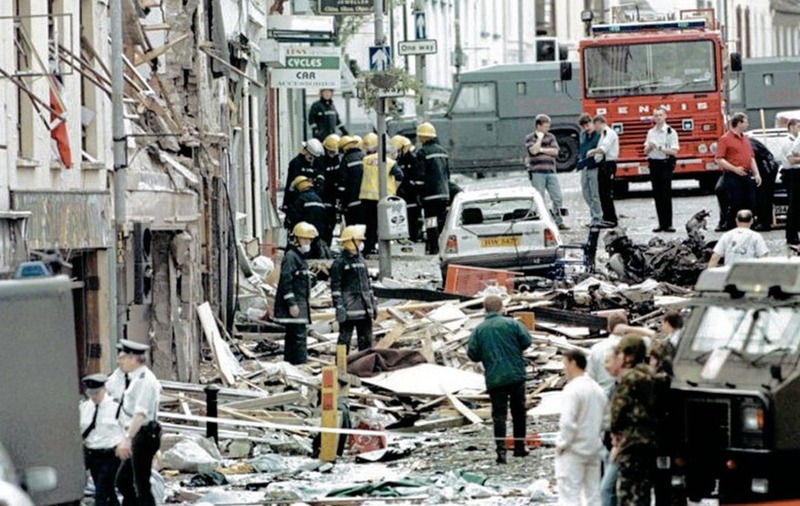 In the years since the Omagh bombing, there has been a series of complex court cases. However, no criminal conviction has stood. It has also emerged that security forces were in possession of considerable intelligence in advance of the atrocity. 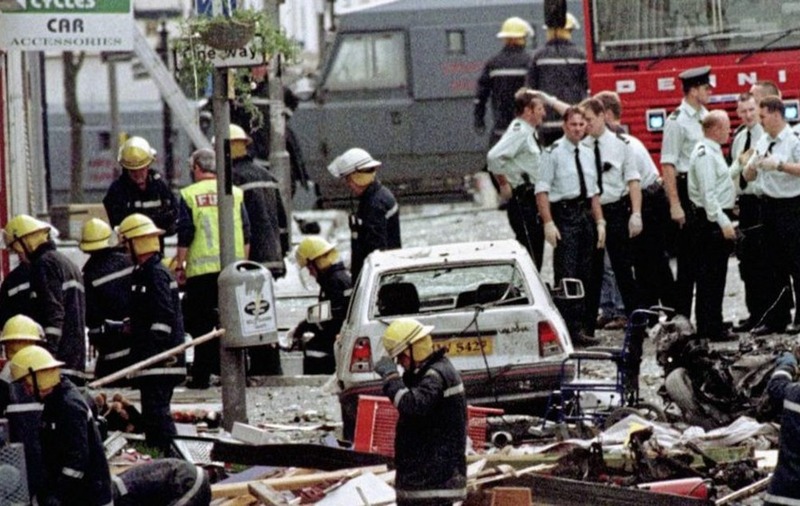 This has included the fact that British intelligence services were monitoring phone activity between the bombers as they drove the device to Omagh. In 2001, then Police Ombudsman, Nuala O’Loan concluded that the RUC special branch failed to act on warnings. She also criticised the subsequent RUC investigation into the bomb. Michael Gallagher, whose son, Aiden (21) was killed, believes only a full inquiry into Omagh can get to the truth. However, his and other relatives' demands for such an inquiry were rejected by former Secretary of State Theresa Villiers. Next February, the courts will hear a judicial review of that decision which has been sought by Mr Gallagher. 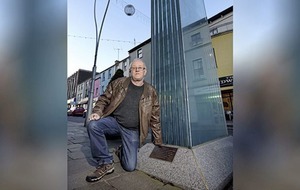 "I believe I know some of the circumstances but we need the facts about what happened before the Omagh bombing, on the day of the bombing and after it," he said.